Andra Sheffer is the Executive Director of three private Funds supporting the Canadian new media, television and film industries: the Bell Broadcast and New Media Fund which invests in Canadian television programs and their associated interactive digital projects; the Independent Production Fund which invests in dramatic series created for any platform; and, the COGECO Program Development Fund for the development of dramatic series, MOW’s and feature film companies as well as the production of MOW’s and series. From 1979-89 she was the founding Executive Director of the Academy of Canadian Cinema and Television and produced the annual Genie and Gemini/Prix Gémeaux Awards. She lectures on the business and financing of television and new media and is the editor of New Media, New Business: The Producer’s Guide (2001) and Create a Winning Proposal – The Handbook for New Media Producers (1999) as well as the co-editor of MAKING IT: the Business of Film and Television Production in Canada (1986 &1995). Previously she served as the Managing Director of the Toronto International Film Festival, and with the federal government as a Certification Officer setting up the original CAVCO office (and Canadian content “point” system), and at the Film Festivals Bureau promoting Canadian films internationally. Christy Dena specializes in the design and production of trans/cross-media projects. Recent clients include working on Tim Kring, The company P & Nokia’s Conspiracy for Good; No Mime’s Media & Cisco’s The Hunt; ABC’s global alternate reality drama Project Bluebird; and Bangarra Dance Theatre Company. 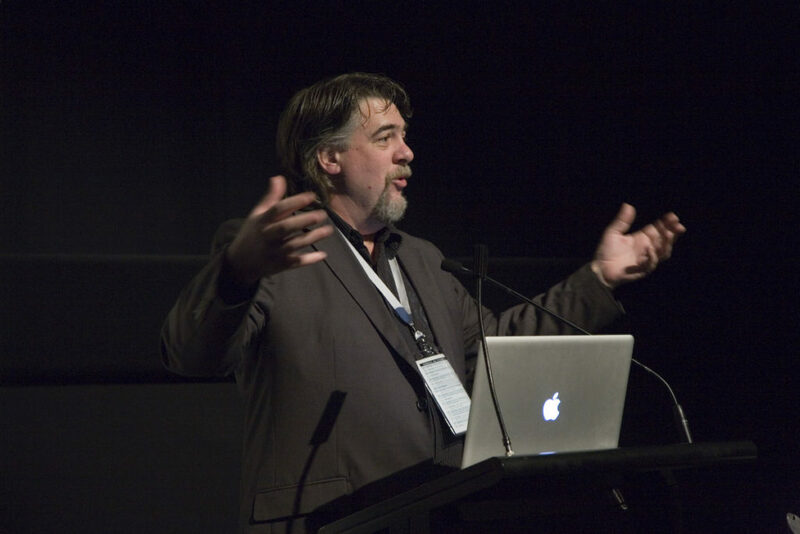 Christy has given keynotes at Power to the Pixel, London Film Festival and the First International Conference on Cross-Media Interaction Design in Sweden. 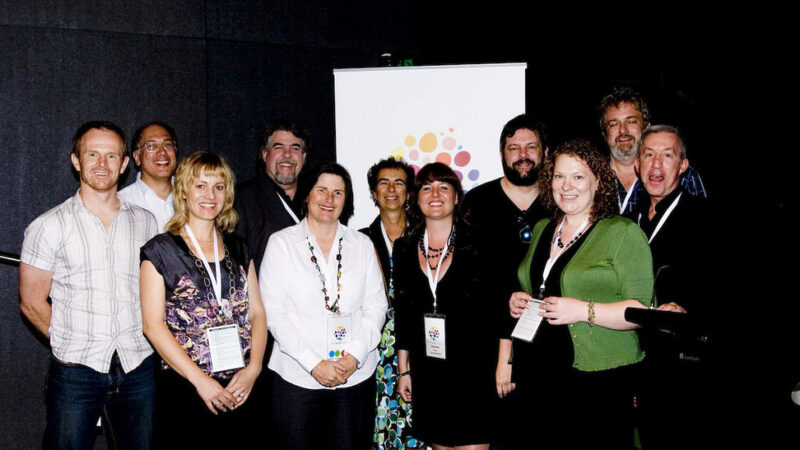 She co-wrote the Australian Literature Board’s Writers’ Guide to Making a Digital Living. Christy wrote the first PhD on ‘Transmedia Practice’. She has published chapters or been quoted in numerous books, including Cross-Media Communications: an Introduction to the Art of Creating Integrated Media Experiences; Pervasive Games: Theory and Design; Think Outside the Box Office: The Ultimate Guide to Film Distribution and Marketing in the Digital Era; Space, Time Play; New Perspectives on Narrative and Multimodality. 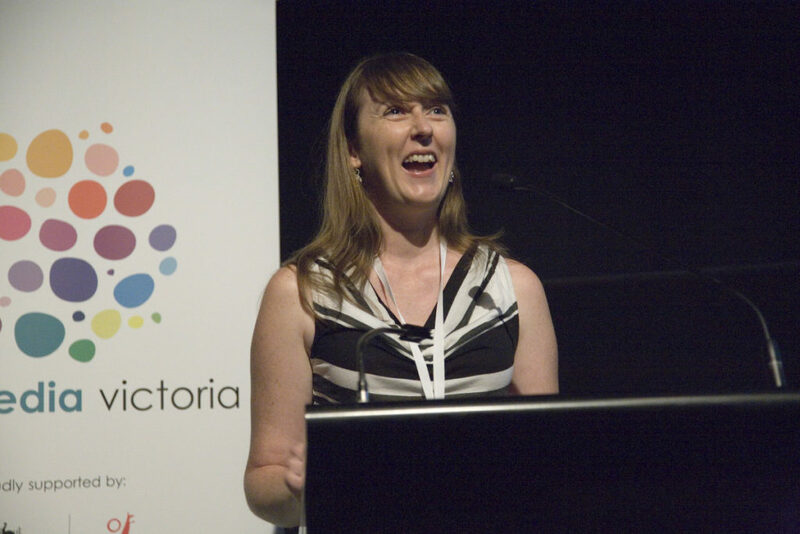 Her mentoring clients include the The Pixel Lab (UK); Crossover Lab (Aus), XMediaLab (Aus), the Australian Literature Board’s Story of the Future (Aus); LAMP, AFTRS (Aus). She has taught the design and theory of digital games, pervasive games, alternate reality games, cross-media, hypertext fiction, blog fiction, bot fiction, mobile fiction to institutions in UK, The Netherlands and across Australia. She began her creative career in theatre, working as a writer, producer, performer and director. She then pursued her passion for animation and became a producer in Australia’s first ever fully-digital production studio. As an actor, she has appearances in TV commercials, TV shows, short films, performed comedy at the Melbourne International Comedy Festival for years, toured Australia for a comedy cabaret. As Director of Universe Creation 101, Christy is currently developing her own entertainment web services and creative projects. Flint Dille is the living embodiment of what is now called Transmedia. His career started by turning toys into TV Shows with G1 Transformers, G.I. Joe, Inhumanoids and Visionaries. He has designed games with Gary Gygax and written movies for Steven Spielberg. Written the Agent 13 novels, which are now in development as movies. Has twice sold game design documents as feature films (Venom: Dimension 2006) and Agent In Place (Lionsgate 2010). He created the ‘Comics Module’ for TSR, which was a comic book that contained both roleplaying and tabletop gaming content way before Transmedia was fashionable. Directed the Interactive Movie Terror T.R.A.X., Track of the Vampyre which became a television pilot for Fox as well as Dragonstrike, one of the first hybrid film projects. Flint has also become a Transmedia object himself. His friend, Frank Miller immortalized him as Dillios (a Spartan-ization of Dille), the narrator in 300. Gary Gygax created a Barbarian named ‘Chert’ (in geology a low grade of flint), based on Flint. And nobody knows whether Flint from G.I. Joe was created after Flint, but Mr. Dille certainly did everything in his power to elevate the Warrant Officer’s career. 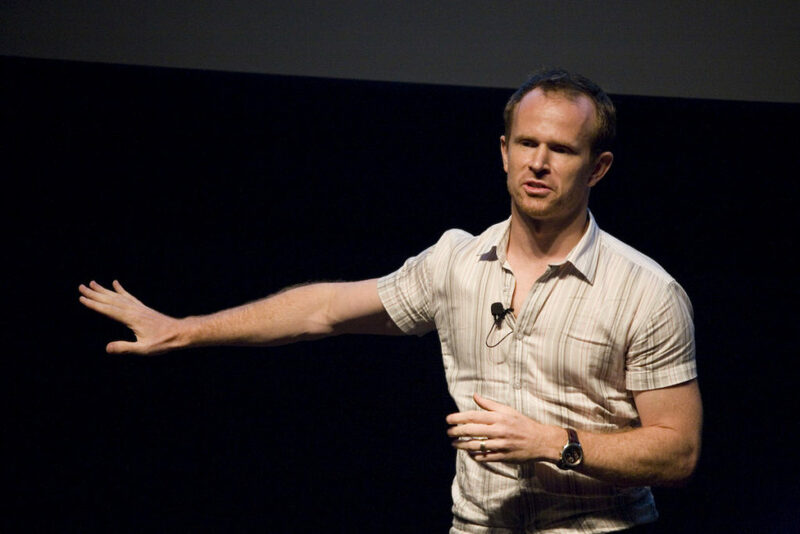 Flint has twice won ‘Game Script of the Year’ (Riddick: Escape from Butcher Bay (with JZP) and Dead to Rights and was nominated for awards in 2010 for Ghostbusters and Dark Athena. He has worked on numerous crown jewel franchises including Transformers (writer on Transformers: The Movie), G.I. Joe, James Bond, Mission: Impossible, Tiny Toons, Batman: Rise of Sin Tsu (in Guiness Book of Videogame Records for having created the first Batman villain outside of the comics) and also adapted as a novel (read it and see if you think it influenced Batman Begins), Superman, Dungeons & Dragons, American Tail, Teen Titans, Scooby-Doo Unmasked is alwo being adapted as a direct to DVD video. Some of this might come about genetically asFlint is the grandson of the originator of Buck Rogers. He has a degree in Ancient History from U.C. Berkeley and an MFA in Professional Writing (Cinema) from USC. He is also a consultant to the intelligence community. Most recently, Flint has expanded his horizons to Transmedia projects, such as ARGs (alternate reality games for the intelligence commuity), social networking projects. His upcoming book, following up on The Ultimate Guide to Video Game Writing and Design is about Transmedia, Franchise and the Creator of the Future. Kerrin McNeil is the Commercial Director of Hoodlum, an award winning creative studio that specializes in producing high quality entertainment content for multiple platforms. McNeil is charged with overseeing Hoodlum’s contract negotiations, business-to-business development, corporate management, as well as the company’s marketing and PR strategy. McNeil has handled the business development and marketing for such Hoodlum projects as “DAYXEXISTS”, an interactive experience with Sony Pictures released globally for the feature film SALT in 2010; International Emmy winner “Primeval Evolved” for ITV; the interactive experience and an ongoing audience community for ABC’s hit series “FlashForward” called “Join The Mosaic”; the 2009 Primetime Creative Arts Emmy® winning “Dharma Wants You” and the 2008 Primetime Emmy finalist “Find815,” both with ABC Entertainment Marketing and the producer’s of LOST. As well as earlier projects PS Trixi, The Emmerdale Online Channel, Pepsi Max Channel and Spooks Interactive, McNeil is currently working on Hoodlum’s production of the 10×1 hour multiplatform drama “Slide” with Playmaker Media for Foxtel. 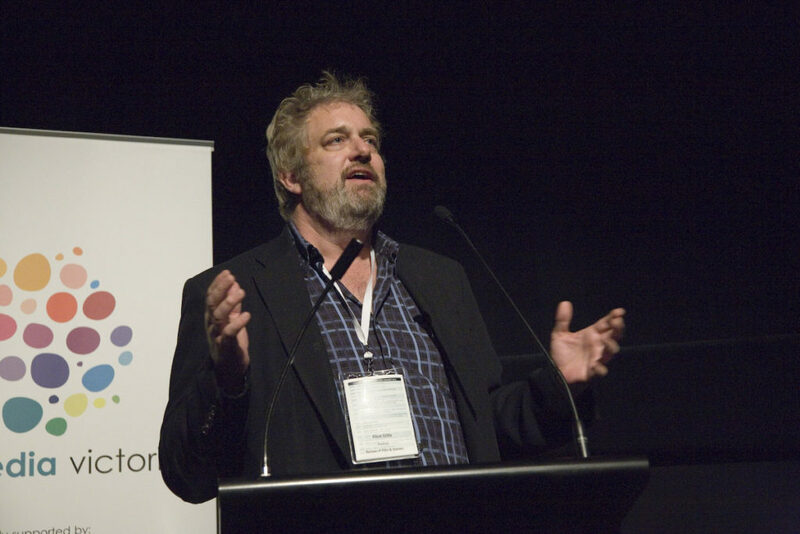 McNeil has been a speaker and delegate at numerous industry events and seminars including Always On Media, Digital Hollywood, NATPE Television Conference, MIPTV /MILIA,The Brisbane International Film Festival and the Sapporo Film Festival. Jordan is an experienced executive, entrepreneur, engineer, venture capitalist and Angel investor. He has over twenty-seven years experience in growing and advising technology oriented companies in Australia, USA, Asia and Europe. 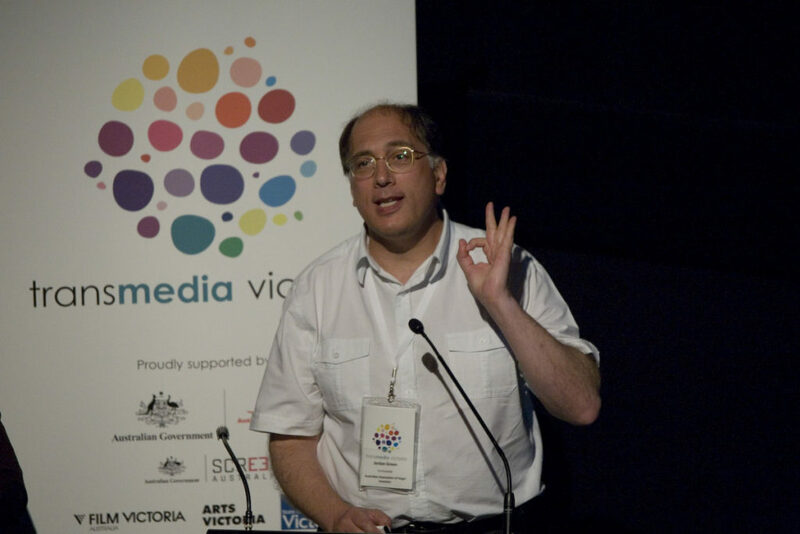 A Silicon Valley software veteran, Jordan was a founding partner of one of the best performing venture capital fund managers in Australia, he is co-founder and Deputy Chairman of the Australian Association of Angel Investors and Jordan founded and leads Angel investor group, Melbourne Angels Inc.
Executive Director of Arte France Cinema and Director of Film Acquisitions for ARTE France. He was previously Executive Director of Forum des Images in Paris, General Manager of the American Centre in Paris and of the National Theater of Chaillot in Paris, Executive Director of the National Centre for Contemporary Dance in Angers, France. He was also a producer-curator-author through his own organisation,”Les Arts Etonnants” (Amazing Arts) of participatory events. He directed his first documentary film All alike?in 1998. The film was shown in several festivals and on Canal + TV. He is the author of a film for Canal +, To be a Man, aired in April 1999 and of a documentary, Kenya Islands, for Arte that aired in the year 2000. He started his own production company, MELANGE in 2000, producing several documentaries for French television. 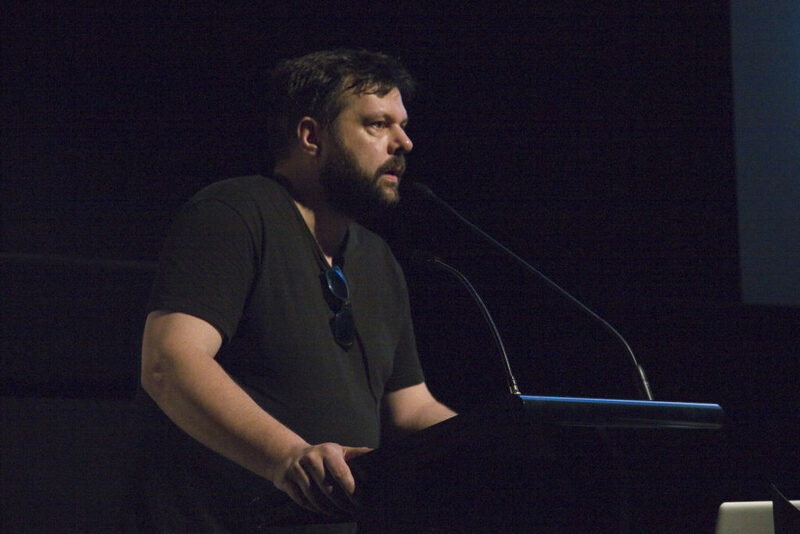 His first film production, LiciaEminenti’s first short, Intimisto, was the opening film in the Official Competition at the Venice Biennale in 2001. He also produced a weekly talk show in complete darkness, filmed with infra red cameras for French television, called Guess Who’s Coming for Dinner?. Michel has also produced three international feature films: Cry Woman by Chinese director Liu Bing Jian (Un Certain Regard at Cannes) and The Good Old Naughty Days (Directors fortnight at Cannes), which he also directed, and 7 days, 7 nights by first time Cuban director/writer Joel Cano. 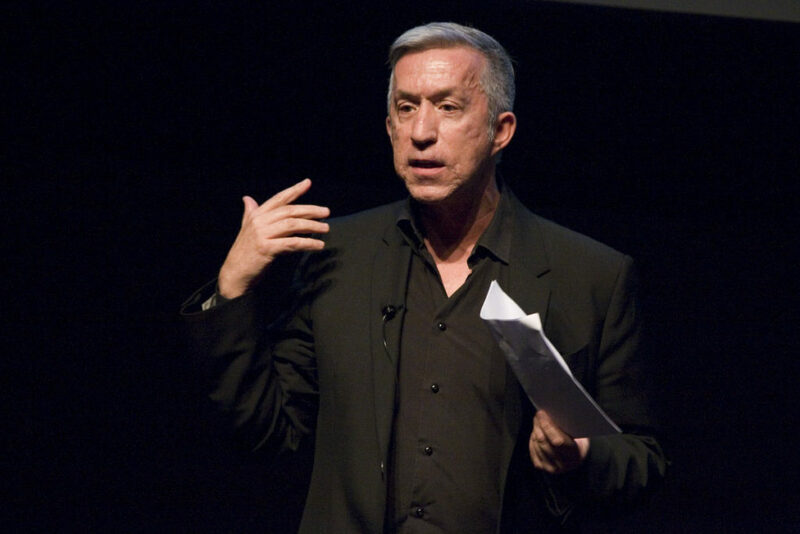 From 1998 to 2000, Michel was Chairman of the FondsSud in Paris, France — a special fund set up by CNC (National Centre for Cinema) to support filmmaking in all countries that have no real support for their own local filmmakers (in South America, Asia and Africa). Mick Liubinskas co-founded Mick Liubinskas Pollenizer, and heads up the Pollenizer, Australia business and marketing team. He works with startup web www.pollenizer.com.au businesses, bringing together customers, technology and business to make internet and mobile products. He has been building web and mobile products for 15 years with more than fifty companies like IBM, Virgin, Kazaa and his own startups. Working with development teams, designers, CEOs, sales people and investors from Europe, Asia and the USA, he gets a kick out of seeing a product being used by real customers. Mick has also run my own startups raised investment and worked in Europe, North America and Asia with Zapr & Tangler as CMO. With Pollenizer, he has worked with a number of outstanding management teams from around the globe including 3eep, Lingopal, GetPrice, Xumii, Photo Art,Perkler, Blurb, Live In Australia, Spreets and helped start MoGeneration. 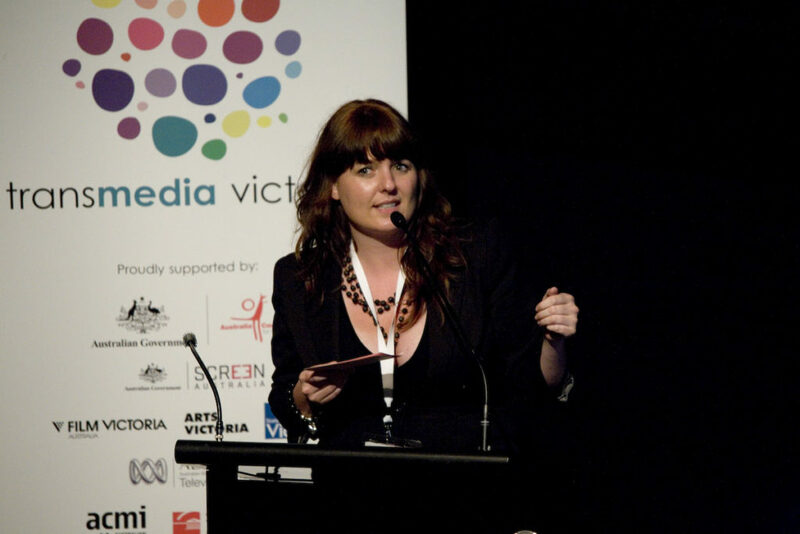 After working as a digital producer in advertising, Stephanie moved to the ABC three years ago. 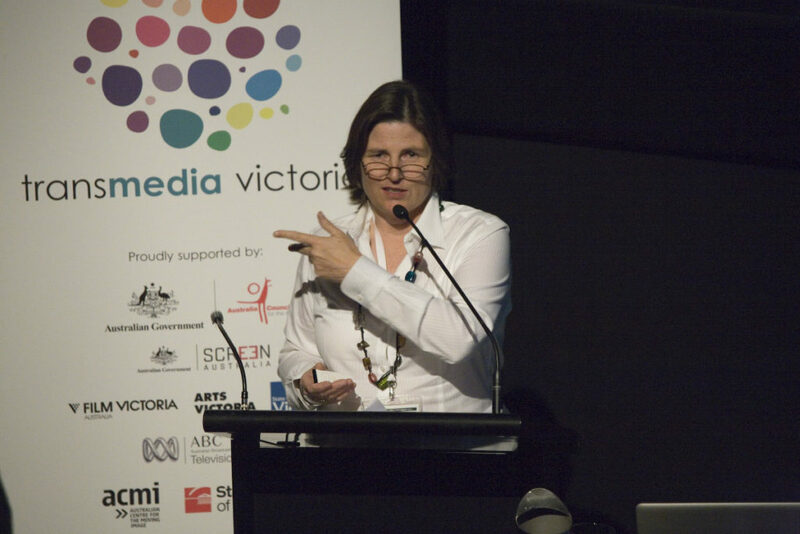 During this time she has worked to include multiplatform in the TV commissioning process & produced award winning digital projects such projects as The Gruen Transfer & Lawrence Leung’s Choose Your Own Adventure. As Executive Producer, she now oversees Multiplatform projects for a wide range of TV properties. Steve Peters co-founded the Alternate Reality Gaming Network (ARGN.net) and now hosts ARGNetcast. He has worked on numerous multi-million dollar ARGs for feature films and musicians and brands. Until 2008 he was the Experience Designer at 42 Entertainment. He is now co-partner in No Mimes Media and is an excellent educator. Credits include The Threshold (Cisco) with No Mimes Media; 6 Minutes to Midnight (Watchmen) with Fourth Wall Studios; Stop the International (for the feature film The International); Project Abraham (for the Sony/Insomniac game Resistance 2); Why So Serious (for the feature film The Dark Knight); Year Zero (for the Nine Inch Nails CD Year Zero); HiveMind Corporation (for WIRED magazine); The Vanishing Point (for AMD/Microsoft); Dead Man’s Tale (for the feature film Pirates of the Caribbean: Dean Man’s Chest); Last Call Poker (for the Activision game Gun); Metacortechs (independent). Some of these projects have won awards, including the One Show Entertainment award, Cannes Lions Grand Prix awards, ADC Award, Webby awards, SXSW web award and Clio Award. 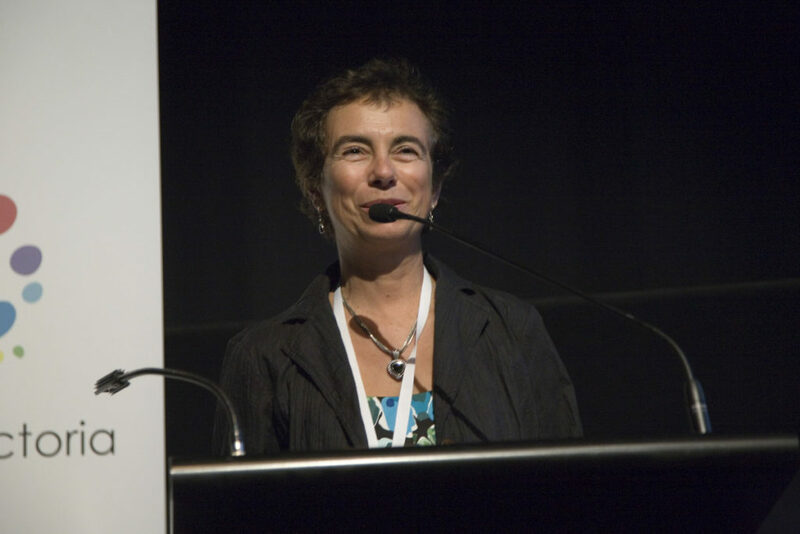 Sue Maslin is an award winning screen producer and Adjunct Professor of the School of Media & Communication, RMIT University. 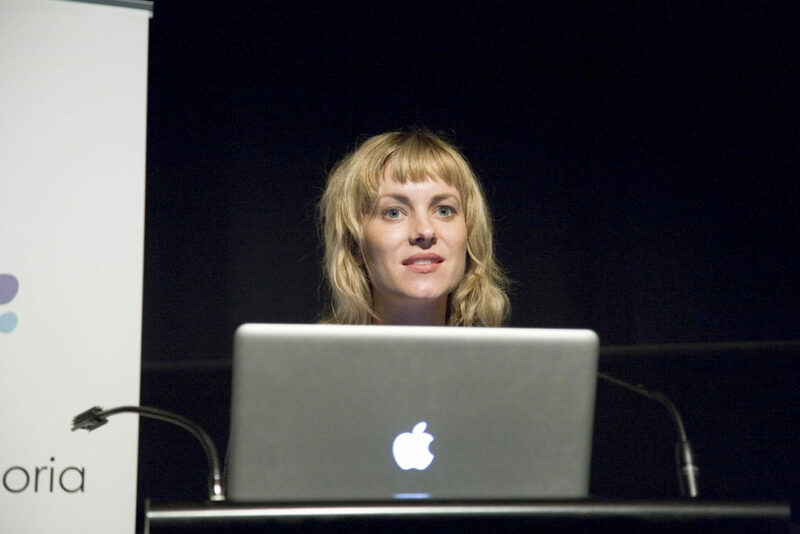 She has survived producing convergent content across many platforms – cinema, television, web, mobile phone and is currently in development on a transmedia work, Rekindling Venus with screen artist Lynette Wallworth. She produced the feature films Road to Nhill (1995), Japanese Story (2003), winner of 26 international wards including the AFI Award for Best Feature Film and Hunt Angels (2006), winner of the AFI Award for Best Documentary Film. In 2009 she launched the rights management and distribution company, FILM ART MEDIA and theatrically released Celebrity: Dominick Dunne which premiered at the Hamptons International Film Festival in 2008. Their latest release, Michael Kirby: Don’t Forget The Justice Bit has been nominated for Best Documentary Biography in the 2010 ATOM Awards. Her next transmedia project to be released is Re-Enchantment, an interactive documentary about the hidden meanings of fairy tales, selected for INPUT 2010 and to be launched at the Adelaide Film Festival and on ABC On-Line and ABC TV in March 2011. Tassos Stevens is a runner and co-director of Coney: an agency of adventure making live interactive crossplatform play, and a society of artists and makers through play, according to principles including adventure, loveliness and reciprocity. Recent work includes A Small Town Anywhere, theatre with no performers bar the playing audience, Time Out #1 Critics Choice Theatre, and A Cat Escapes, a pilot Adventure in Learning for a classroom of 8-year-olds, both in co-production with BAC. Coney has made play for National Theatre, the Science Museum, Guerilla Science, Tate Britain, Hodder & Stoughton, and the Royal Opera House, amongst others. Coney collaborate regularly with Somethin’ Else on developments and projects for broadcasters, including research into game-design for SuperMe for Channel 4 Education, and game-design for Papa Sangre, ‘a video game with no video’ for the iPhone and 4IP. Tassos himself has a doctorate in psychology and was an award-winning theatre director, researcher, writer, producer and teacher before realising he was also a game-designer. He’s spoken at the likes of RSA State of the Arts, Playful 09 and Connected for the British Council in Tokyo. See the conference page and workshops page for more information about these experts.